This level has easy difficulty and you need to use few simple steps to complete this level. 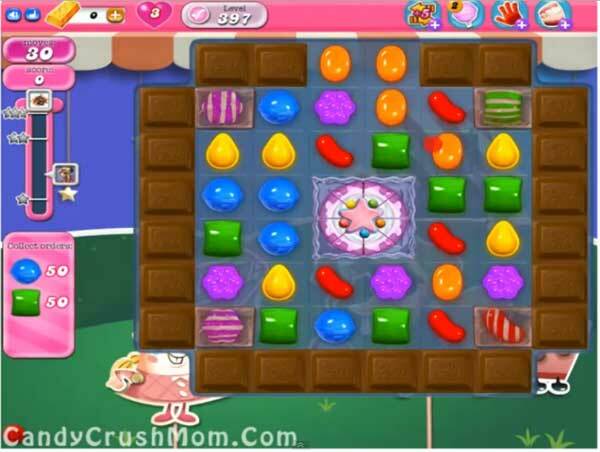 For this level you should try to make the colorbomb and combine with green or blue order candies. Try to play more with order candies and use wrapped candy to have more candies to appear on board. We completed this level with 61800 score using the above strategy and got three star score at the end of the level.